Coloured diamonds as an investment offer an incredible potential for substantial long term returns due to a growing supply demand imbalance. Looking forward, many of the major mines producing rare colour diamonds are near the end of their productive lives, so supplies will become more restricted in the future. At the same time, demand for these gems from investors is far outstripping supply. In general, global demand for diamonds is set to outstrip supply by 7 million carats per year by 2020, driven by emerging markets like China and India. Figures from research house Bain & Co. estimate demand to grow by 5.9 per cent a year until 2020, as the emerging middle classes in China and India adopt the Western practice of giving diamonds as celebratory gifts. Investors are interested in the coloured diamond market because the supply-demand curve is very advantageous – growing demand and little new supply. * Percentages represent Compound Annual Growth Rate (2012-2013). Note: Rough-diamond demand has been calculated based on polished-diamond using a historical ratio of rough to polished diamonds. Source: Bain & Co. Continuing the trend of the past decade, the future demand for gem diamonds is forecasted to exceed global supply, which in turn is expected to result in price increases. 2008 financial crisis, global supply is expected to inch up by a mere 2.6 per cent, forcing producers to look at alternative mining techniques and reprocessing of tailings stockpiles to extend the life of existing mines. term, the result should be a continued increase in the price of polished diamonds over the period. as ‘Beyond Rare,’ with supply limited to a few handfuls of new stones polished per year. To put into perspective the rarity of these ‘pink’ diamonds, of every million carats of rough diamonds produced at the Argyle Diamond Mine, a mere one carat is suitable for sale. The origin of the Argyle Pink diamond comes from the remote wilderness of the East Kimberley region of Western Australia, at Rio Tinto’s Argyle Diamond Mine. This mine produces 90% of the world’s pink diamonds, and holds the monopoly in Champagne, Red and Violet Diamonds. 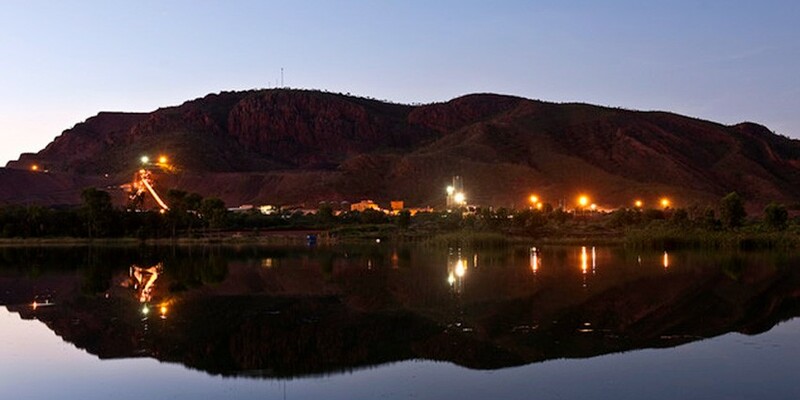 The announcement from Rio Tinto that the Argyle Mine will cease operations for diamond mining in 2021 caused a stir amongst investors. There have been no recent discoveries of viable mining opportunities to replace this unique mine. If a new mine was discovered in the near future, it would still take approximately 15 years to reach the actual stage of producing diamonds to sell to consumers. This closure positions the Argyle Pink diamond as an investment opportunity offering significant capital gains in the medium term. In anticipation of this closure date, investors buying Argyle Pink Diamond are seeing an average appreciation of between 15-20% on their diamond portfolios each year. This drastic supply shortage combined with a rapidly increasing market demand has positioned the Argyle Pink Diamond to take its place as one of the best opportunities for medium-term capital gains.